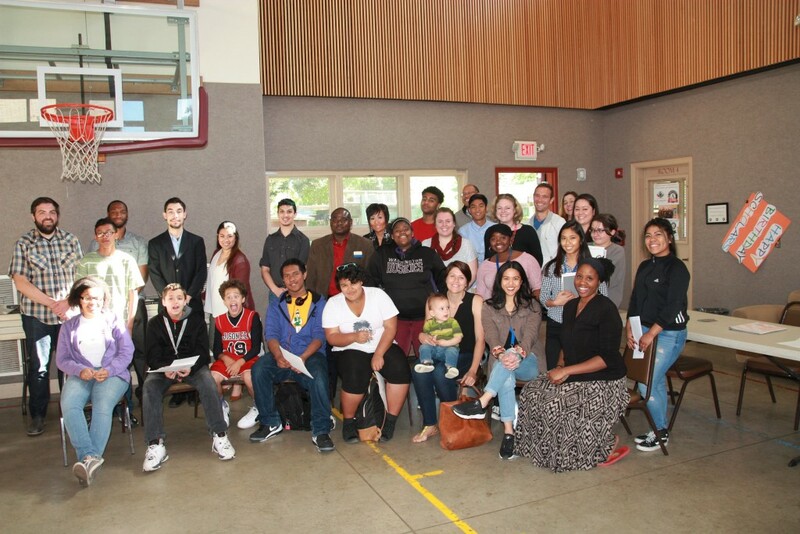 When our Hilltop Scholars enter high school, programming is no longer held at schools but is located at Peace Community Center, a centralized location where scholars from a variety of Tacoma high schools can meet to attend structured tutoring and one-on-one instruction after school. 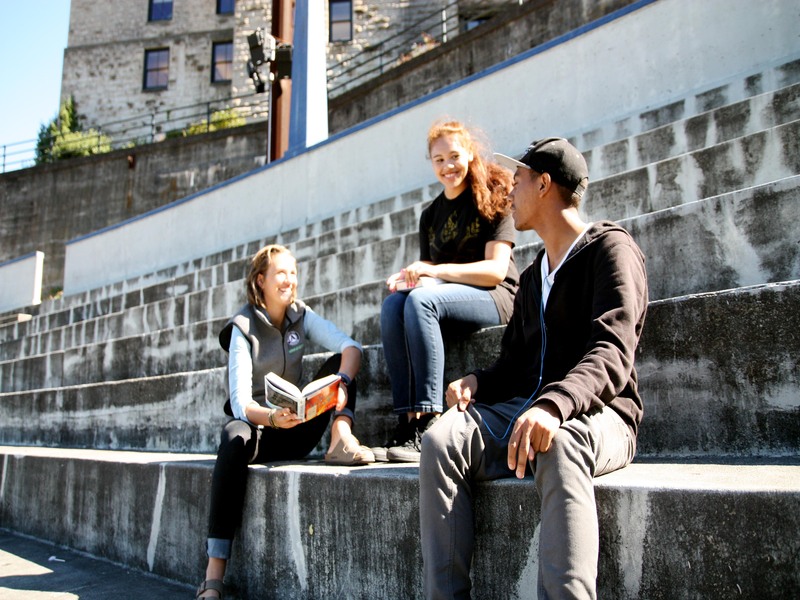 The goal of the high school phase of Hilltop Scholars is to help every scholar graduate from high school prepared to succeed in a four-year college setting. Starting in 9th grade, scholars begin to prepare for life post-high school by thinking about college and career readiness. 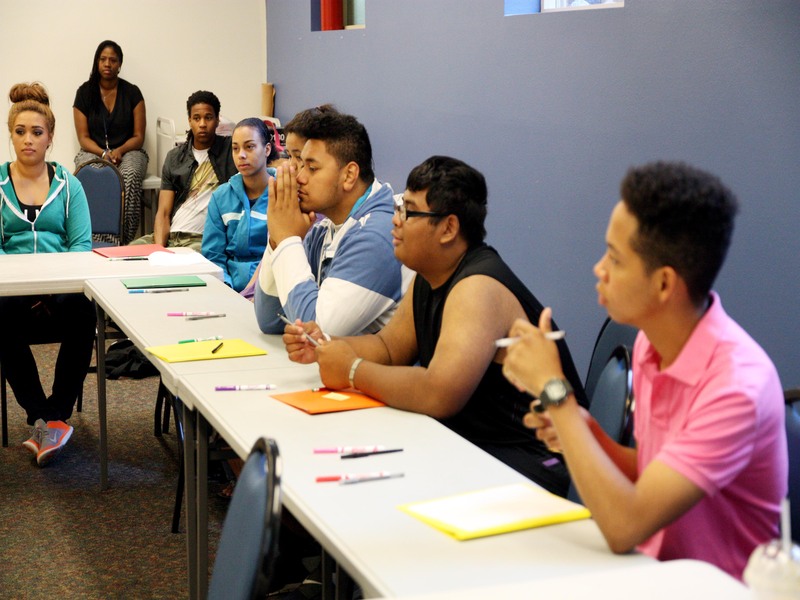 Scholars attend seminars to develop action plans for their future. Sessions include college planning, applying to scholarships and financial aid, budgeting, and building relationships in new communities. At the beginning of the year, scholars are paired up with an Academic Coach who helps them develop academic goals, strategies, study skills, organization, and time-management. Academic Coaches meet with their scholars regularly and keep in contact with teachers and families to help scholars meet their goals. To be eligible to apply for our program, your family must live in or near the Hilltop neighborhood. To be eligible to apply for our program, your family must live in or near the Hilltop neighborhood. Preference will be given to students who are traditionally underrepresented in college.